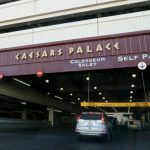 Caesars Entertainment CEO Mark Frissora said this week that Strip parking fees, which have generated a strong backlash from some analysts and visitors, have no discernible impact on Las Vegas tourism. Frissora was speaking in New York City at a Bank of America investor conference focused on the gaming and hospitality industries. 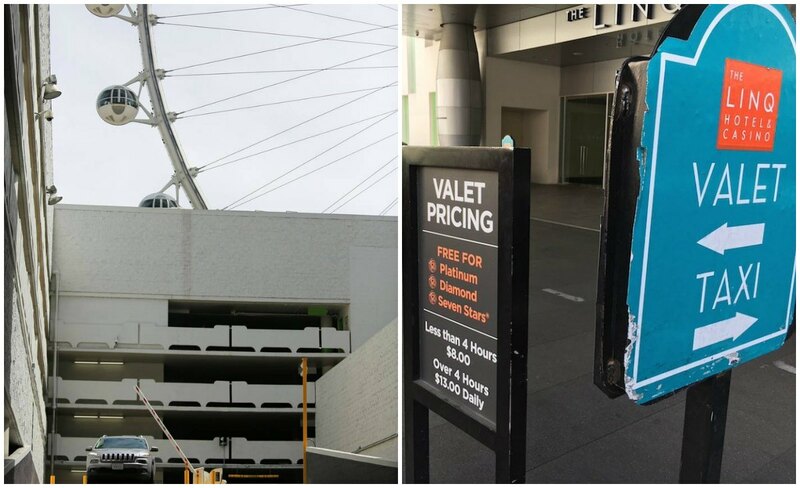 The chief executive explained a recent free parking test run at the company’s LINQ property in Las Vegas proved the charges or lack thereof have no influence on a guest’s booking decision. After decades of free parking afforded to all Las Vegas visitors, MGM Resorts removed the comp in 2016. Caesars followed in 2017, and despite the horrific October mass shooting, and Las Vegas pleading with its domestic and international faithful to continue supporting the town in its time of need, MGM opted to jack up its parking rates in January 2018. Parking and higher resort fees, which now range as much as $45 a day for “amenities” such as free local calling, in-room internet, boarding pass printing, and fitness center use, have been lambasted by gaming industry analysts. They say the town should be doing everything in its power to make the Strip more attractive after the deadliest mass shooting in modern US history. Las Vegas Advisor publisher Anthony Curtis wrote recently, “Everyone hates resort fees, but the parking fee is even worse. Everyone wants some kind of comp. The most basic comp is free parking. The customers hate it. I really do think that these fees are starting to cause people to second-think a trip here,” Curtis concluded. The Las Vegas Convention and Visitors Authority reports that 2018 visitation is down 1.2 percent through July. But that’s primarily due to convention attendance, which has fallen more than five percent. “We haven’t seen any increase in our customer survey data that would suggest the fee structures are causing a problem,” Frissora added. 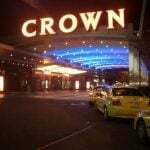 I’m not sure that you can say for certain that parking fees aren’t hurting your bottom line after a 30-day test at one property,” gaming analyst Chris Grove added. Caesars has eight casino resorts on the Las Vegas Strip. Frissora’s leadership has come into question recently after the CEO sent the stock nosediving after warning investors during a second quarter conference call that Sin City was seeing a softening in demand. 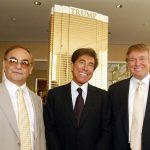 New reports surfaced this week that several hedge funds that have amassed substantial stakes in the casino operator are preparing to oust him from the chief executive position. The test had a second flaw. It was based on a promotion offering free parking only for hotel guests. Many recent Vegas visitors are staying away from casinos that don’t offer free parking for non-guests (including locals). The test should have offered free self parking for guests and non guests. The test should also run for more than 30 days and take place during a busier time of year. Even the Wynn Las Vegas recently changed to a slightly different model, similar to that used by many downtown Vegas casinos. The Wynn offers free parking to guests (it is now part of the resort fee) and non-guests can park for free as long as they spend at least $50 on the Wynn property (this includes shopping, dining and gambling). I call it “Free w/Validation”. He is so wrong. I don’t care what a study says, i wont go to any MGM property or Caesars Property that I have to pay for. I know many others who wont go either, so we were not captured in those studies. We used to go to the Flamingo regularly, no more. We would go to the Forum Shops, no more. Id visit friends adn MGM, now i have to park at Hooters. They don’t know what they don’t know. Oblivious to the public mindset.